I have listed a new property at 505 12 WATER ST in Vancouver. UNIQUE CORNER SUITE, TOP FLOOR 1 Bedroom + Flex with PRIVATE DECK overlooking inner courtyard, with VIEWS to N/E/S. 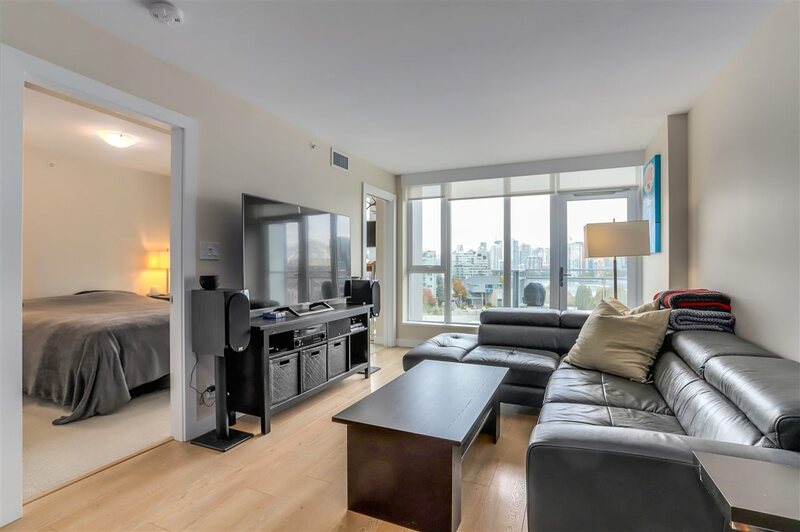 in highly sought after iconic Gastown Building. GARAGE is a small boutique building located on historic Water Street,blending heritage facade with modern loft interiors. 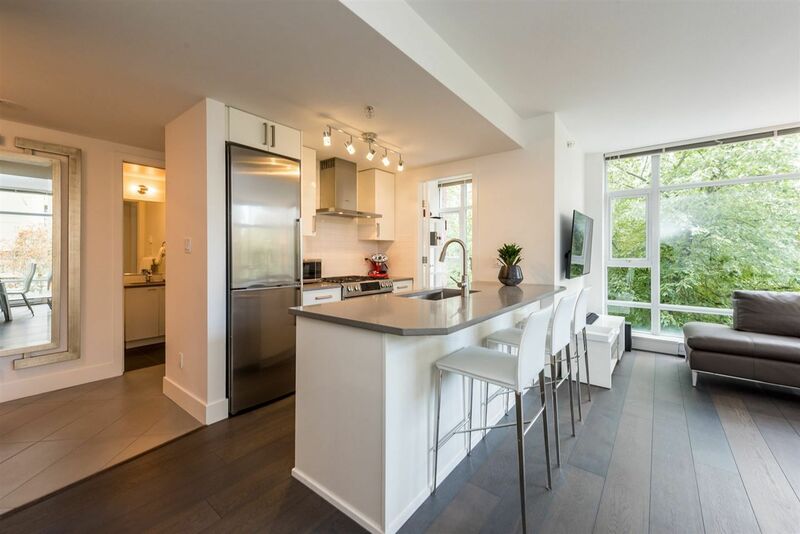 Suite features, overheight ceilings, polished concrete floors, integrated linear kitchen with Miele appliances, front loading Washer and Dryer, sleek bathroom with frameless glass shower door, and ENERGY - EFFICIENT VARIABLE REFRIGERANT HEATING AND COOLING SYSTEM. Step outside and enjoy GASTOWN'S eclectic mix of amazing restaurants and shops. Close to Transit, Sea-Bus and Sky Train. ONE UNDERBUILDING SECURED PARKING. Pets and Rentals allowed.